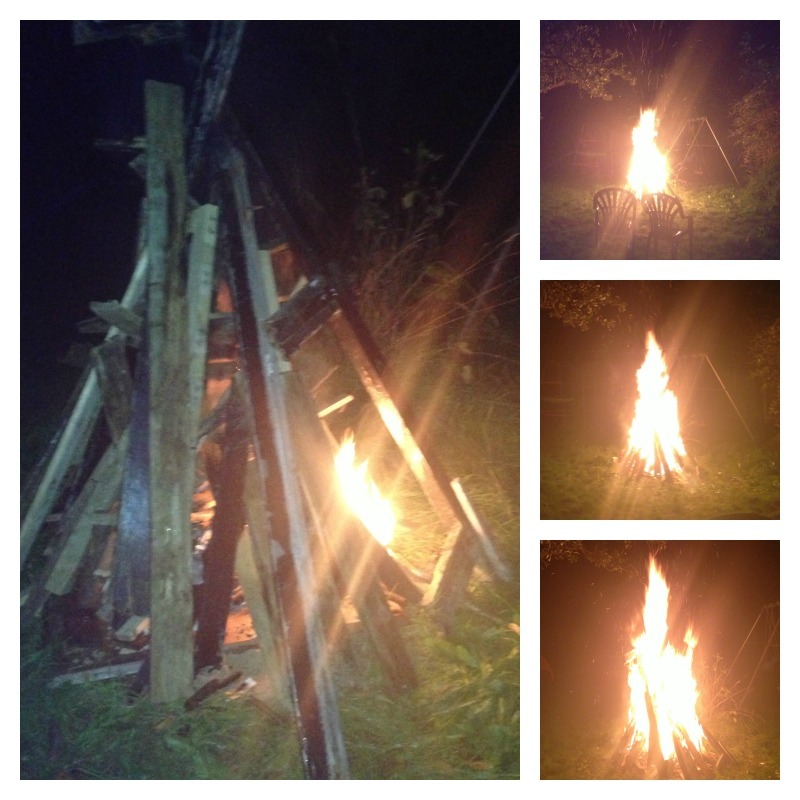 Looks like you really managed to make bonfire night last all week with 3 separate events. 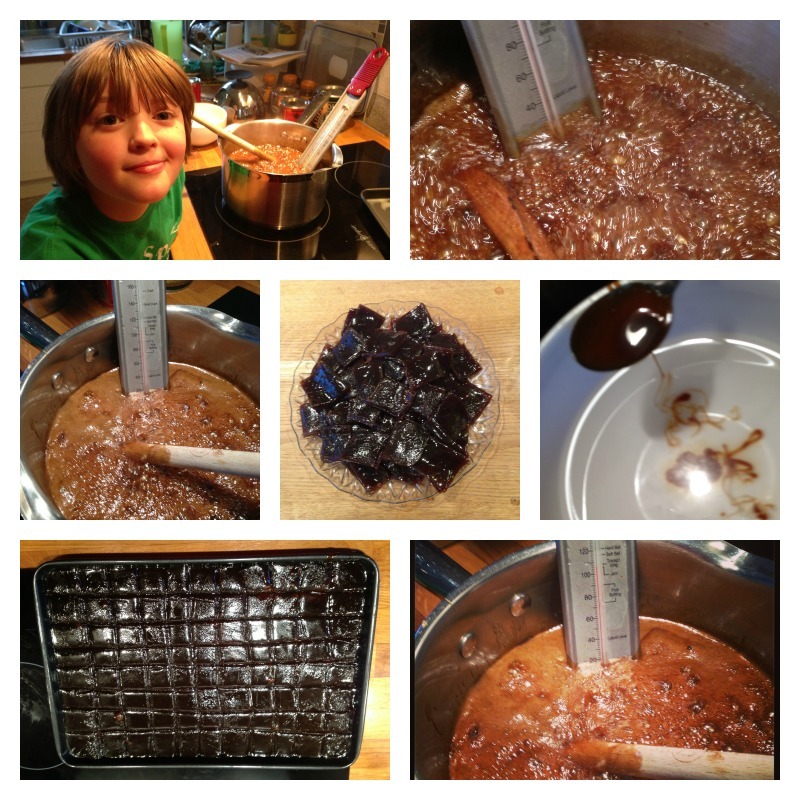 I’ve not made treacle toffee since I was a child, that really takes me back, I might just have to look up a recipe now, though my kids with braces on their teeth might not appreciate it! 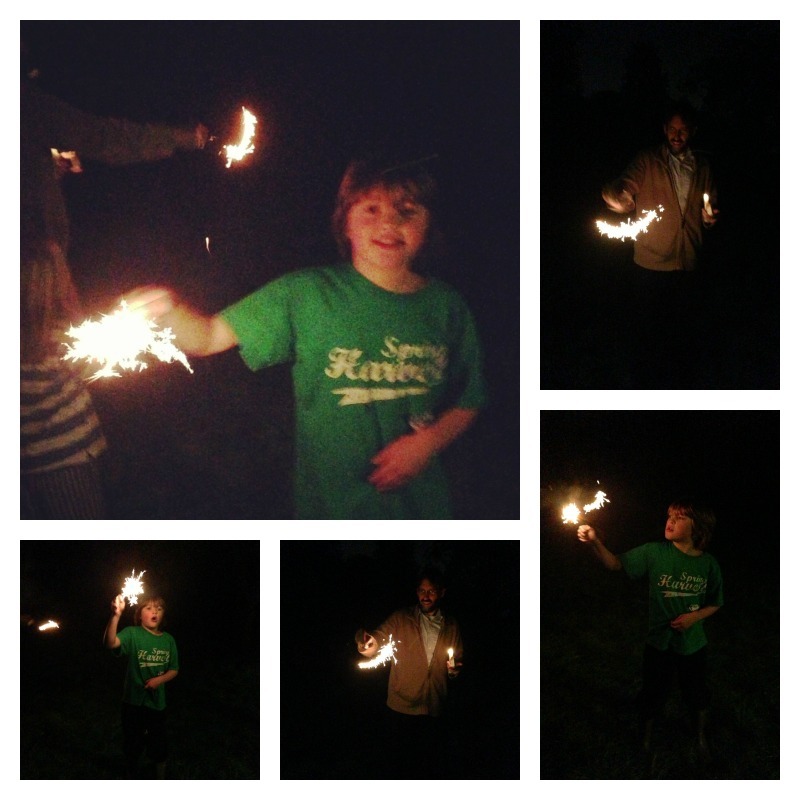 Love that your Beavers and Cubs had an event too. 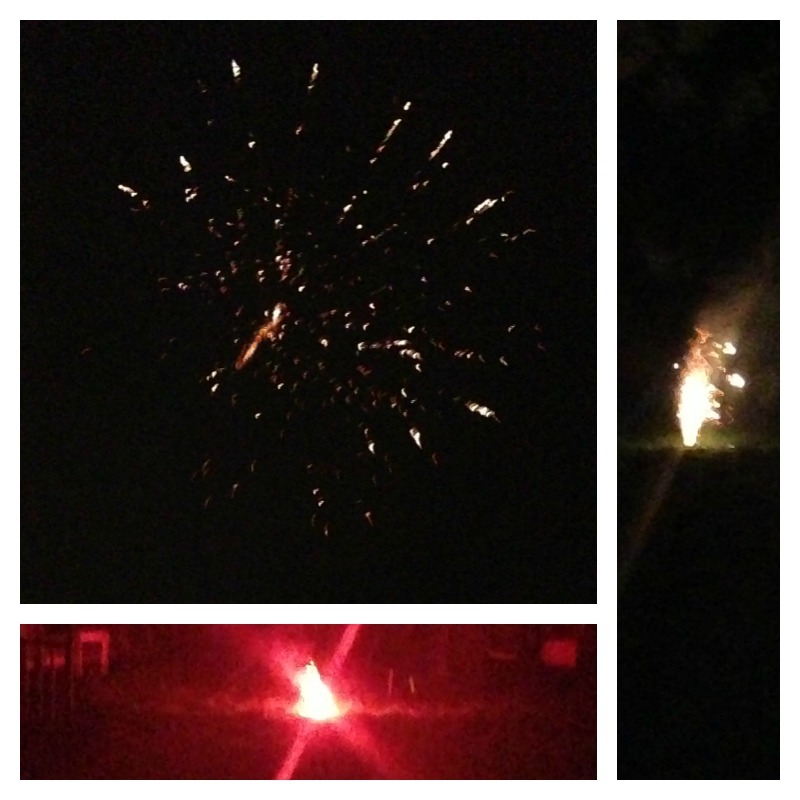 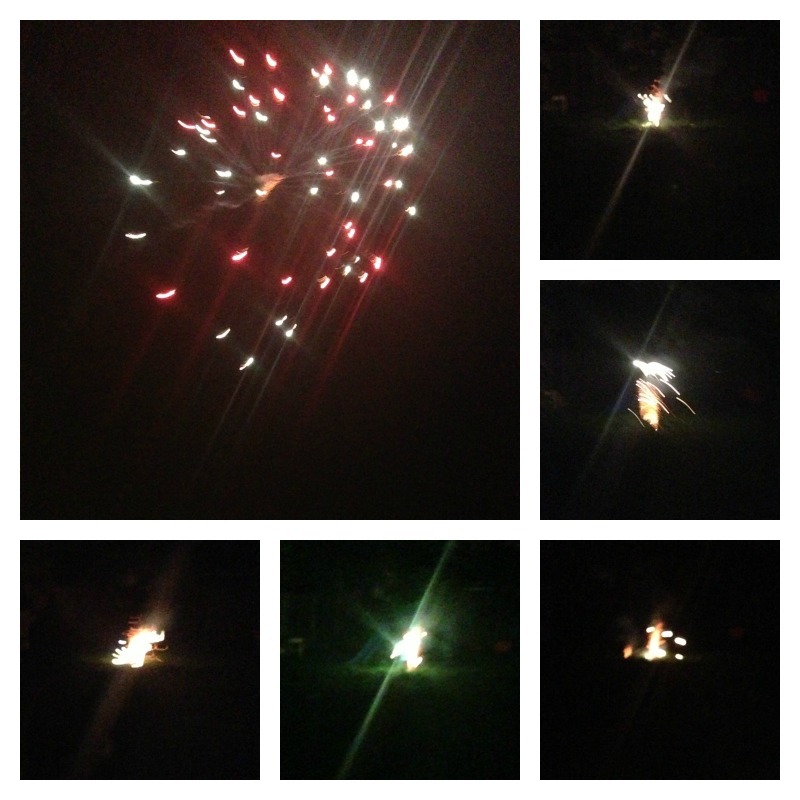 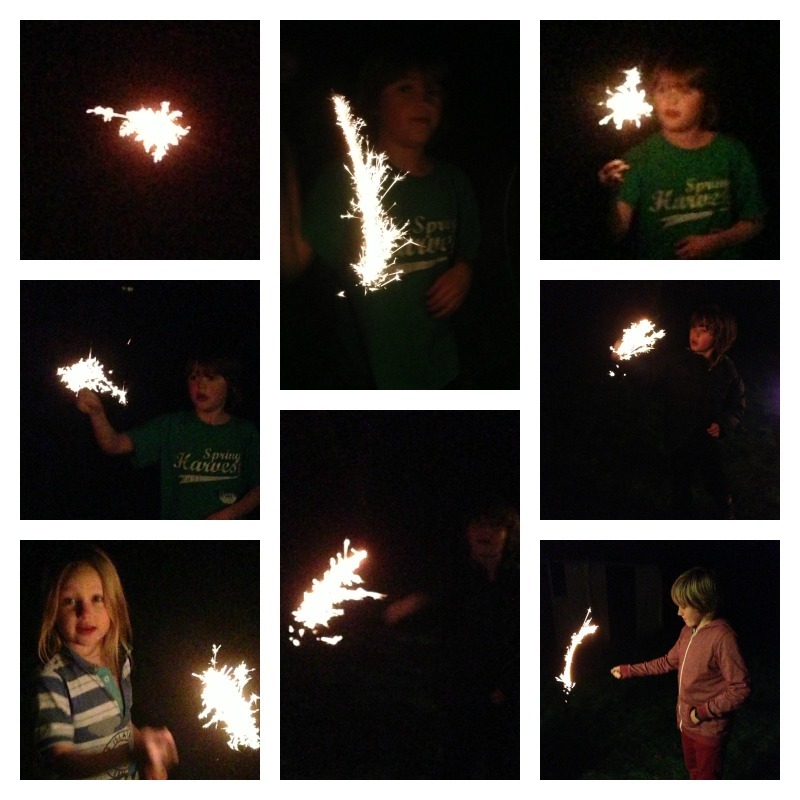 Thank you for sharing your evening and delicious Bonfire night food on Country Kids.